ElliptiGO Inc. is taking the sport of stand up cycling where it has never gone before. The stand up bike pioneer and world leader revealed its latest creation today: the Mountain Stand Up Bike (MSUB.) 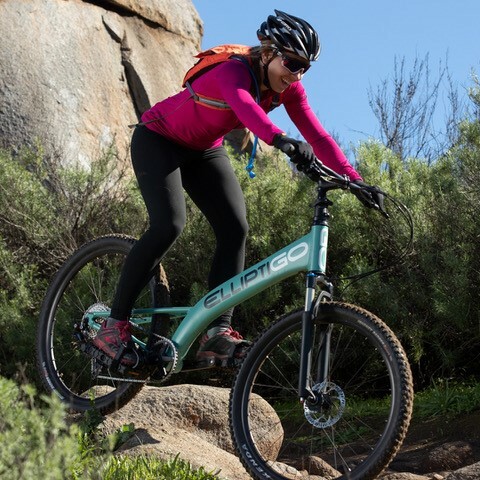 The MSUB is ElliptiGO’s first bike built to be taken off-road, bringing familiar benefits to new places. Priced at $1499, the MSUB is now available at dealers across the U.S. and online at www.ElliptiGO.com/MSUB.